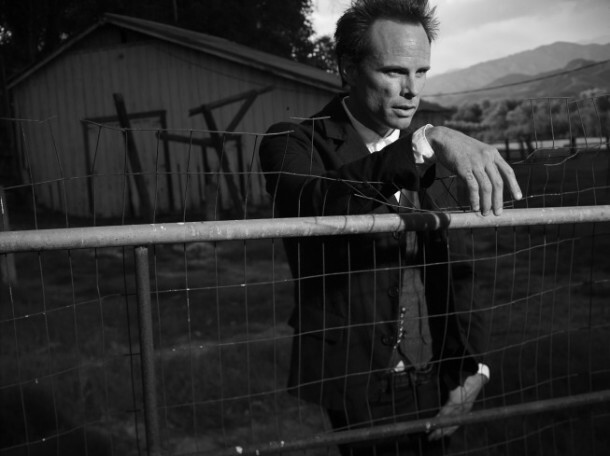 Justified finally returns tonight with one hell of a season premiere. David Koechner even guest stars as Deputy Sutter. How fantastic is that? You only need to watch one episode to realize exactly why Justified has such a loyal fanbase. We have to remember Elmore Leonard, on this day, for sharing his stories with us. His writing was unique and he always created a strong foundation that allowed all his characters to flourish. You are not going to want to miss tonight’s premiere. “A Murder of Crowes” – In the swamplands of Florida, Raylan tangles with a deadly branch of the Crowe Family Tree, while Boyd goes into the dark heart of the collapsing Detroit Mob. Written by Graham Yost and Fred Golan; Directed by Michael Dinner. 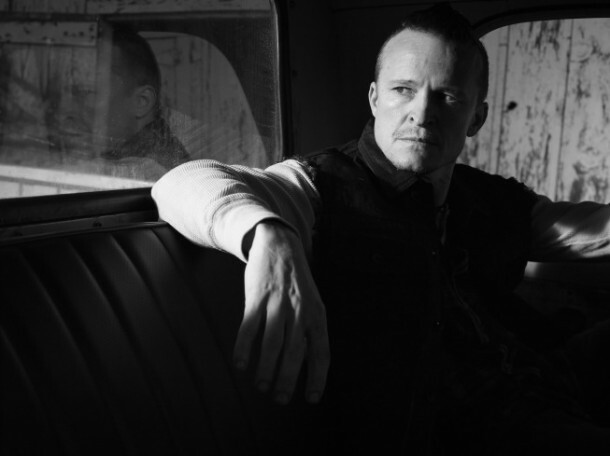 The season begins with a pricey exchange between Raylan Givens (Timothy Olyphant) and Dewey Crowe (Damon Herriman). Raylan really needs to keep an eye on those pesky reports of his. I don’t know what it is about him but I have a soft spot for Dewey, or maybe his mathematical skills just win me over every time. What was his last kidney count? The smooth talking Boyd Crowder (Walton Goggins) proves that he certainly isn’t “simple.” When things go awry Boyd is forced to grab some “friends” and take a trip to Detroit. 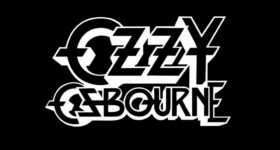 That adventure will make your really want to know what the hell went on last week. It gets messy. Unfortunately, it’s not all about eating donuts (with awesome guest stars). Boyd has some serious soul searching to do, but if that doesn’t work out for him he can always start over as Venus Van Dam. Can you imagine how Raylan would react to Venus? Yes, I am clearly having Sons of Anarchy withdrawals. I will not apologize for that. Art (Nick Searcy) makes Raylan’s day by sending him off to see Dewey, but it’s not all bad. Raylan does receive a very lovely offer. When it comes down to anything that Raylan says, his words are sincere but his actions speak louder. His interactions with Dewey will leave a smile on your face. Oh Dewey, just stop talking. On a side note, what the hell kind of squirrels do they have in Kentucky? I really don’t know if I want to meet them. 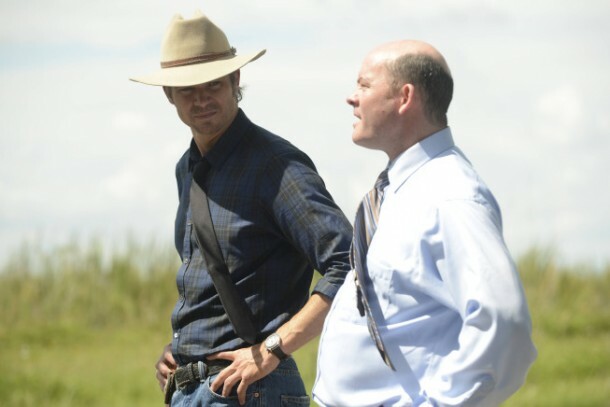 When Raylan makes his way to Florida he meets up with Deputy Sutter – played by Anchorman star David Koechner. While they are searching for Elvis some other mysteries of the swamplands are uncovered. You can tell that Raylan appreciates Sutter’s honesty. Raylan has a lot to think about. I really hope that we get to see Sutter again. David was one of the highlights of the premiere. 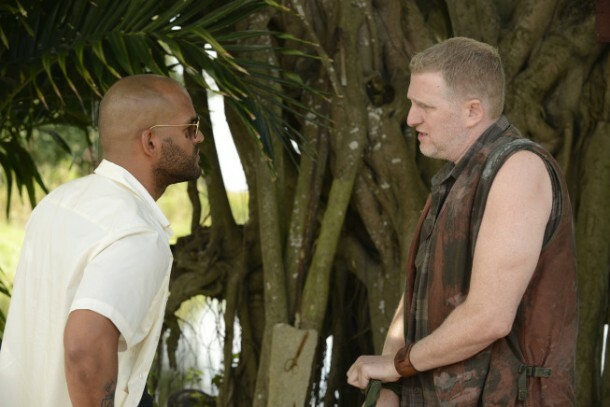 While in Florida, Raylan gets a chance to catch up with Darryl Crowe Jr. (Michael Rapaport). Luckily, we are going to be seeing a lot more of the Crowes this season. There is nothing like a dysfunctional family tree to light up a series. Get ready for an exciting and bloody premiere. I really enjoyed it and I’m happy to report that it only gets better from here. 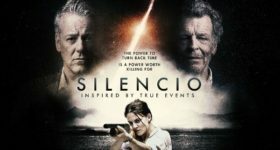 I did miss seeing Rachel (Erica Tazel) and Tim (Jacob Pitts). We’ll have to wait until next week for that. Don’t miss “A Murder of Crowes.” It sets the season up perfectly.